Stop Wondering Whats Going On. If you have questions, we'll find the answers. We are dedicated to gathering the information that you need for your peace of mind as well as the evidence to support your claim or your case. Our investigative specialties are Surveillance, Family Law, Background Investigations and Locating Missing Persons. Let us know what you need and we will work towards a successful outcome. Unemployment Fraud. Child Support Avoidance. Cheating Partners. Illicit Activity. Asset Verification. Foot, Vehicle, Bus, Rail, Aerial Surveillance. Child Custody. Divorce. Child Support. Deadbeat Parent. Protective Order Confirmation. Inappropriate Guests. Drugs. Background Investigations. Pre-Marriage. Divorce. Online Dating. Nanny. Tenant. Employee. Social Network. Missing Children. Child Abduction. Missing Parent. Family Members. Client. Witness Locating. Plaintiff Locating. Fugitive Recovery. Aerial Surveillance. Process Service. 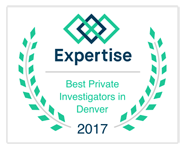 Flatirons Private Investigations is a Colorado based private investigations firm, established to provide investigative services to the general public. We are fully licensed, insured and bonded to do business throughout the state. Our firm was founded to fulfill a need for quality customer-oriented investigations in the private sector and our experience is derived from working similar investigations for the Department of Defense both in the United States and internationally. Flatirons Private Investigations is large enough to offer services throughout the state of Colorado, but small enough to maintain tight control of every case from a central office. If you live out of state, we are your conduit for information into Colorado. Outside of the Front Range, we work with a network of licensed investigators who maintain our high standards and adhere to our investigative policies. Our investigators report directly to the office daily. All surveillance investigators can report directly to the client from the field and during the course of the investigation. 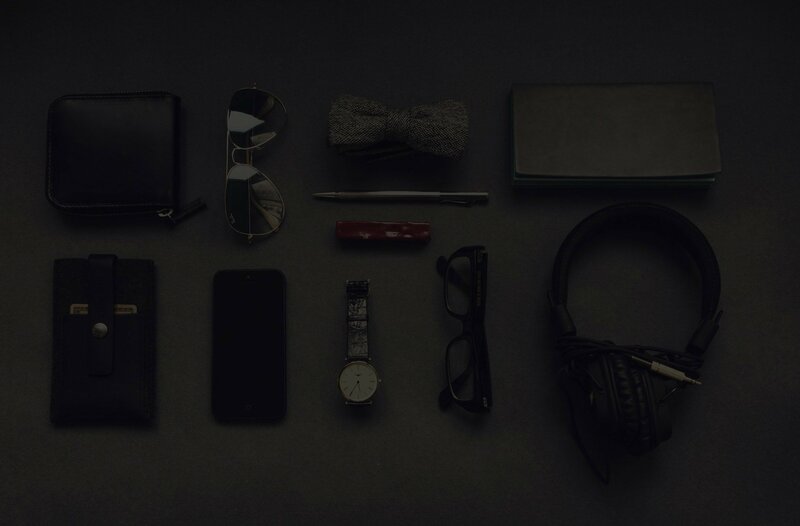 Our experience shows that the best chance of success comes when the field investigator is in direct contact with the client so valuable information can be passed directly without using a “middle-man”. Each investigation is unique and continual investigator-client interaction is paramount. We are here for you. Call us today for a free consultation. I sent him a copy of your report, and I blocked his number on my phone. These last few years I gave him many opportunities to be honest with me and he responded with increasingly creative and bizarre explanations. I sort of knew he was married all along, I just needed proof. Thank you for helping me to move on. S.B.